From Februery 1st to 15th, “Carnevale di Fano” will bring fun to families and children who are visiting Le Marche. The special holiday belongs to an ancient tradition all along Italy, but here in Fano it has got its true beginning, since 1347! 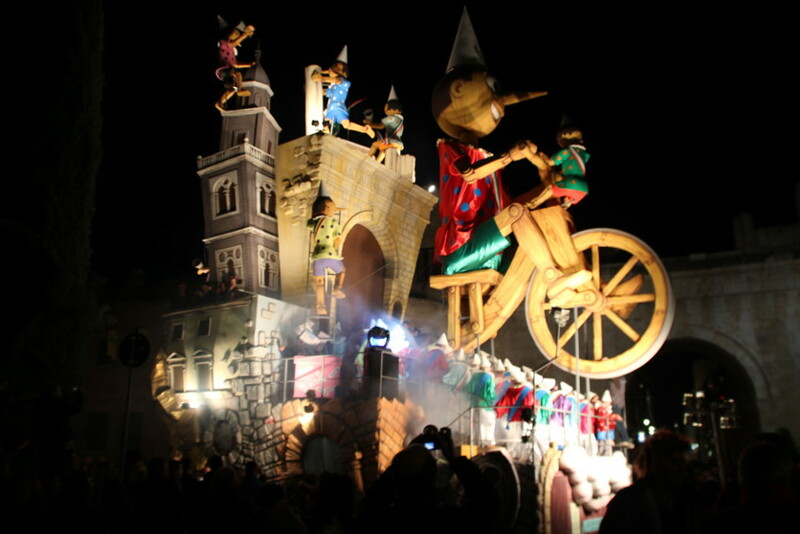 Also, Carnival of Fano is the sweetest fair because of the big throw of candies and chocolates, which are showered from parade floats onto the crowds of spectators.